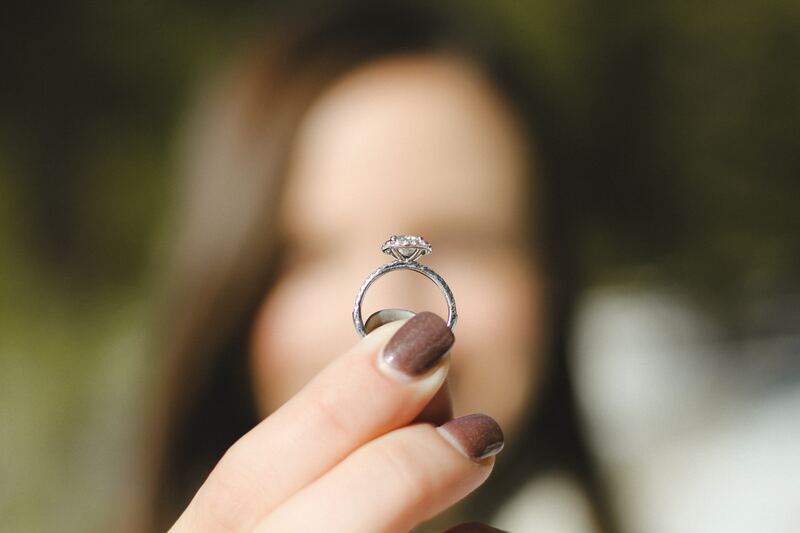 There are many assumptions, stereotypes, and myths about getting married young. Some are made up, some are sort of true. However, most of these are stemmed from the personal experiences of various couples, and it grew from there. But just because things didn’t work out for one couple, does not mean it will happen to you. Not everything you hear about marriage is true. 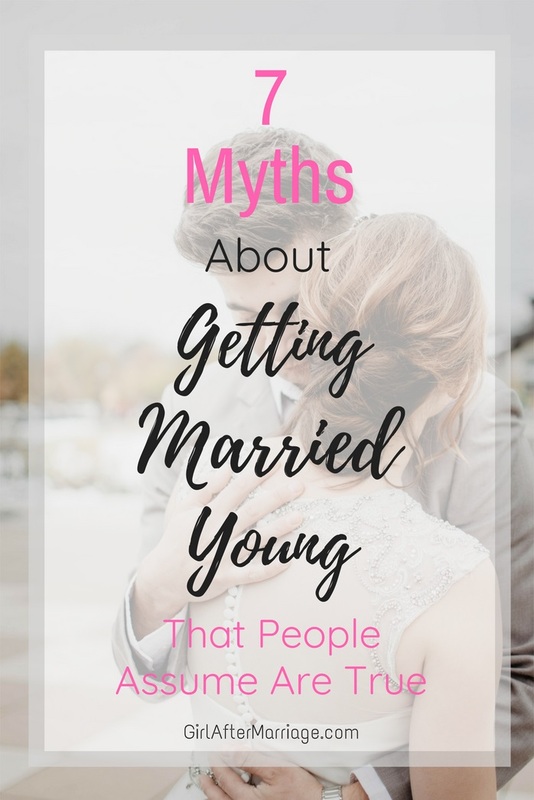 Now that I’ve been married for over a year, I’m here to pick apart the 7 main myths about getting married young and to show you that getting married young is not the end of the world or your life. 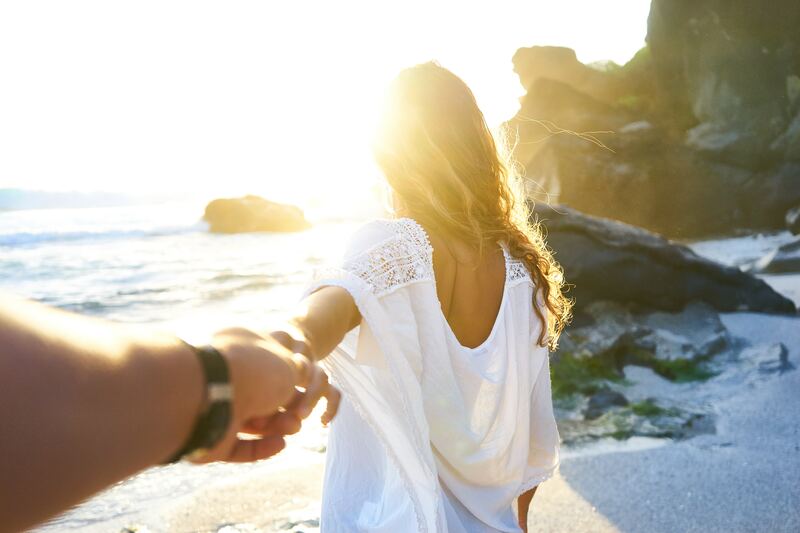 It is often an assumption you may no longer go out with friends, plan weekend getaways, or go travelling alone. The term “tied down” is taken literally. Unless your husband is controlling and for some reason prohibits you from leaving the house, you have the freedom to go out. If anything, it is healthy to spend some time apart. You have time to yourself, an opportunity to re-energize. If you plan a girls night out, the other may also take the chance to socialize with friends. And if you want to travel, then go! In the end, you end up missing the other so much that you want to come home. What about them? I can still chase my dreams, pursue my goals! And the great thing is that your best friend is your cheerleader along the way! When you feel like giving up, or things aren’t going the direction you want, your partner is there to cheer you on and encourage you to keep going. Why is my life over? If anything, it’s a brand new adventure, a journey I get to go on with my best friend! We get to travel together, plan a future, and start a family. There are many new and exciting things to look forward to experiencing together. If you see or believe that marriage means your life is over, then perhaps marriage is not for you. But that does not mean it isn’t for somebody else. Do not discourage someone who does. And if you are married and are telling another couple this, then maybe marriage is not for you. Perhaps you jumped in with expectations that have not been met, or there’s something deeper going on. In this case, I recommend either working on some personal growth, communicating with your partner why you feel this way, or go to marriage counselling. Don’t go around telling couples who are in love that their life will be over if they get married. It’s not true. This one is a little tricky since I do not have much personal experience of fighting with my husband. I can only say: not necessarily true. Fighting usually occurs when there is a lack of communication. Communicating with your spouse is crucial – about anything and everything. Even the smallest thing that you think does not matter, maybe a big deal to them. You might have no idea that it is. It takes less than a minute to bring up the topic, discuss it and move on. The key is to not be rude, pushy, or harsh about it. No lecturing, no trying to convince or explain yourself, and do not remain silent and resentful. All you can do is take responsibility for yourself and discuss as mature adults what is going on instead of letting it fester and build up. A fight can last for hours, days, even weeks, and may cause strain on your marriage if left unresolved. Marriage is a learning curve, so of course, you will have your ups and downs. I recommend having somewhat of a plan or agreement if a fight does occur. For example, remaining in a room until you resolve the conflict, listening to both sides, and taking the time to consider and understand where the other person is coming from. If you need a break, take some time apart. However, do come back once both parties are calm to have a proper discussion. I hear this statement often from older couples and other people who assume this is true. But I also have heard the opposite, that it could be a very good year. This is true, now that I know from personal experience, but only as long as you both work as a team. Yes, there are some trials you have to overcome, and you are learning how to work together as a couple on a more personal level. However, I cannot agree that it is the hardest or worst year of marriage. I recommend that during the engagement period, you discuss important and serious topics. 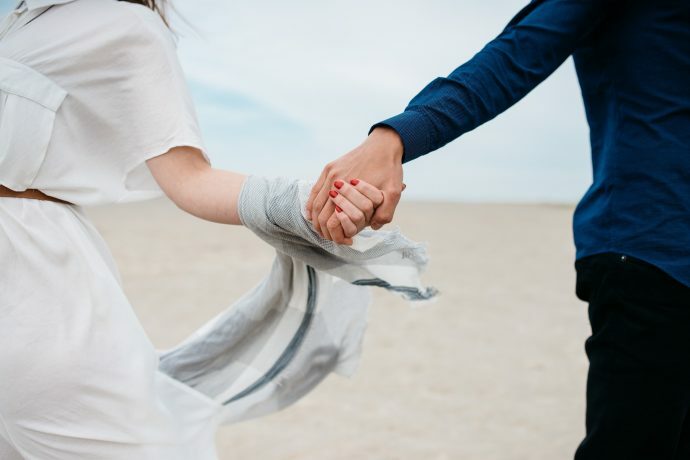 Once these discussions have occurred and an agreement is agreed upon, you have built this foundation that you can now continue building on once married. For example, when the conversation of having children comes up, you can refer back to that previous discussion and say, “Okay, this is what we talked about.” It won’t be a total surprise or a difficult subject to bring up since it has already been discussed. Praying and keeping God at the center of our marriage helps a lot, as well. Communicating every day to each other, updating the other on their thoughts and personal life is also a key factor to having a smoother first year of marriage. Personally, this one bothers me the most. There’s a myth that some people believe, that if you are young and getting married, it is due to getting pregnant out of wedlock. I had someone assume that we got engaged because I had to be “expecting”.How about we are in love and want to start a new chapter in life together? Is that not allowed anymore? If you are engaged or getting married and are expecting, that’s totally fine. It’s 2018, times are different then what they used to be. What’s not okay is jumping to conclusions and assuming it is going to be a shotgun wedding. It is also assumed that if you are a young, Christian couple, you are getting married because you want a baby right away. Not everyone understands that getting married means so much more than just wanting children. I know plenty of young wives who are waiting to start a family. I have spoken to many of them, and we all have the same thought process: we want to enjoy our time as husband and wife. Of course, having children is a blessing, and each couple is different when they decide to begin growing their family. However, if a couple says they are waiting, just let it go and do not judge or question why. It’s their life, not yours. A marriage won’t last no matter what age you get married, whether you are 20, 30, even 50! It should not be assumed that getting married young means it won’t last. There are people in their 40’s getting remarried and divorcing after a few years. Age has nothing to do with it. Marriage is work, and if you do not do the work and put in the effort, a marriage will fail. Each partner has a role in the relationship. Once it is established between the couple what that role is and what each person is bringing into the marriage, it becomes much easier. You won’t be running in circles trying to figure out what you need to do as a husband or a wife. When a couple decides to get married, it is already established that it is their responsibility when it comes to finances. If you are mature enough to get married and start a life together (and eventually have children), your finances should be somewhat in order. There are couples that get married at 19 or 20, are in college finishing their degree, who work full-time jobs, and they make it work. Don’t get me wrong, it is definitely tough when you are trying to pay the bills. However, when you are married, you agree to tackle anything together. There is also a difference when parents do help out financially during the wedding planning or when a couple first moves out. That’s totally normal. 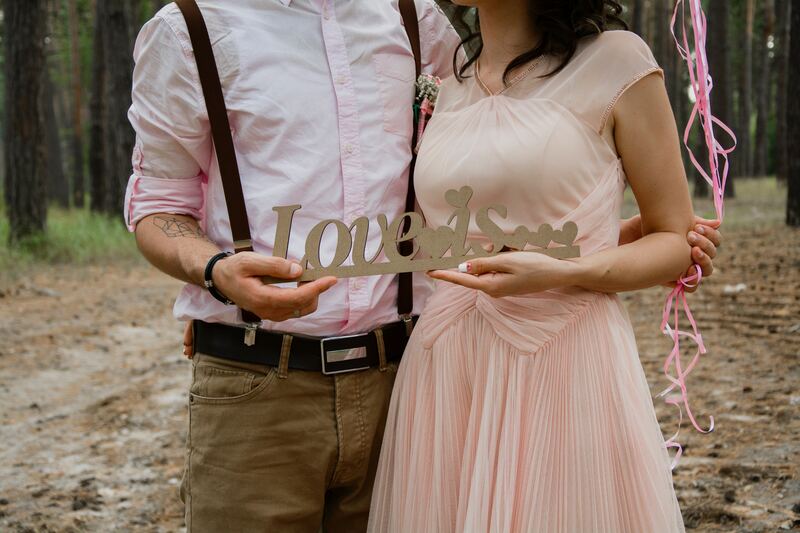 Many parents want to help their children have a good start to their new life or contribute to the wedding of their dreams. But once that is all done, it is the couple’s responsibility to be financially stable. There are some cases where you do need to ask for help financially, and that’s okay. As long as you try your best and do everything possible to stretch your finances out, it is fine going to a parent and saying, “Hey, this is what’s going on, can we borrow some money?” That’s what family is all about: helping each other out. But don’t assume that a couple is getting married for the fun of it. Marriage is a big deal and so is money. Don’t even ask that question or bring up the topic of finances to a young couple. Again, it’s none of your business. I only agree with this statement if you are getting married for the wrong reasons. 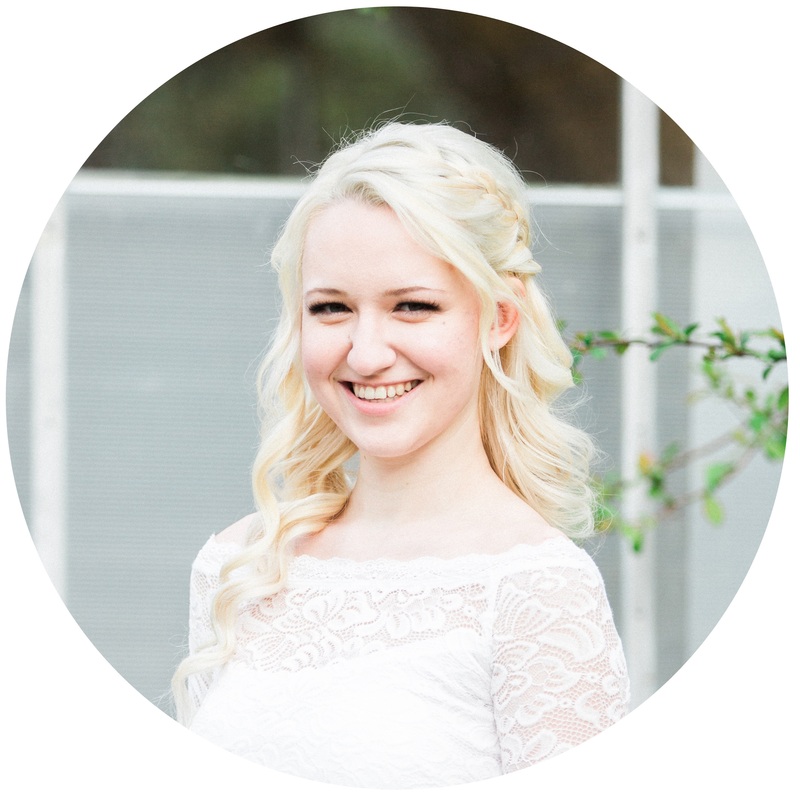 For example, getting married because you are worrying that you will not find another guy who will want to marry you, or that marriage is the answer to find happiness or that marriage will complete you in some way. If you truly love someone and you see yourself being with this person for the rest of your life, there should be no regrets. As long as you are willing to put the work into your relationship and make your marriage last, it shouldn’t even cross your mind. It is also assumed that if you settle down early, you did not get a chance to date around and “see” what you want in a man. Some people make it a huge deal that if it is the first and only man you have ever been with, that you will regret your choice. Sometimes you do need to date various men to find the right one, to sift through the group and see which one will step up and treat you the way you deserve to be treated: loved, cherished, and adored. And then there are those who are lucky enough to not only wait for the right man to come along, but it ends up being the first one! Wait for the man will pursue you and who sees you as his Queen. Search for the man who sees you as the prize, a diamond amongst the other gemstones. Find the man who puts your first and will do anything to make you happy. Marry the man that knows that having you as his wife will only make his life better. I did date, thinking I had to find what type of man I was looking for. And you know what, I don’t regret dating. I actually discovered not I was looking for in a man, and what to avoid. Fortunately, after going on one too many dates with a few ugly frogs, I realized that dating wasn’t for me anymore. I decided to focus and invest in myself, and put my trust in God. I knew He was writing my love story, and that maybe I just needed to take a break and see what He had planned for me. When my time would come, He would lead me to my future husband. And He did. I have no regrets about getting married young. What did I lose other than my single status? If anything, I gained so much more! I get to live and spend the rest of my life with my best friend. We get to experience many new things together. I am becoming more grounded and learning my role as a wife. I get to plant my roots and prepare for the coming years when I become a mother. And I get to spend a few years enjoying married life with just the two of us (and our fur babies). Getting married young has its pros and cons. In the end, it is your decision when you want to get married and remember that it’s your life. Do not let other people scare you out of it. Don’t fully believe the myths. Every relationship is different, everyone has a different path in life. As long as you work together to keep a healthy marriage going, age doesn’t matter in the long run.